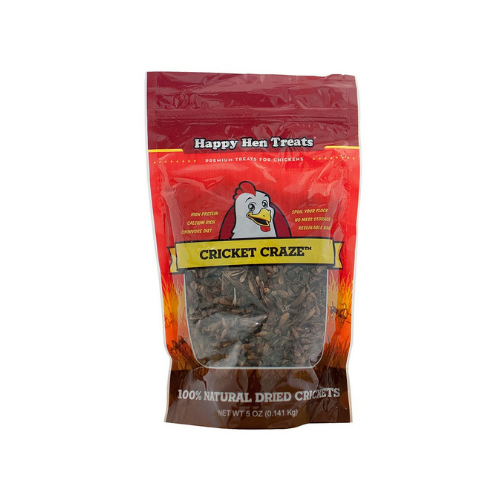 100% all natural Cricket Craze ™ is a protein rich treat for your chickens. These treats can be fed from your hand, scattered on the ground, or in our specially designed Coop Cups. Perfect for training or taming chickens.